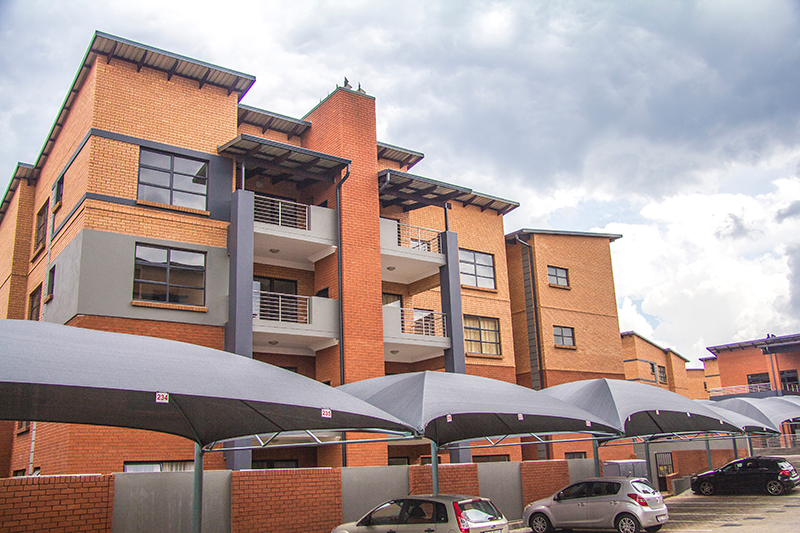 A sophisticated apartment block situated in Ravenswood, Johannesburg, Eveleigh Heights presents open-plan living, a private clubhouse, 24-hour security and convenient, easy access to all major highways. 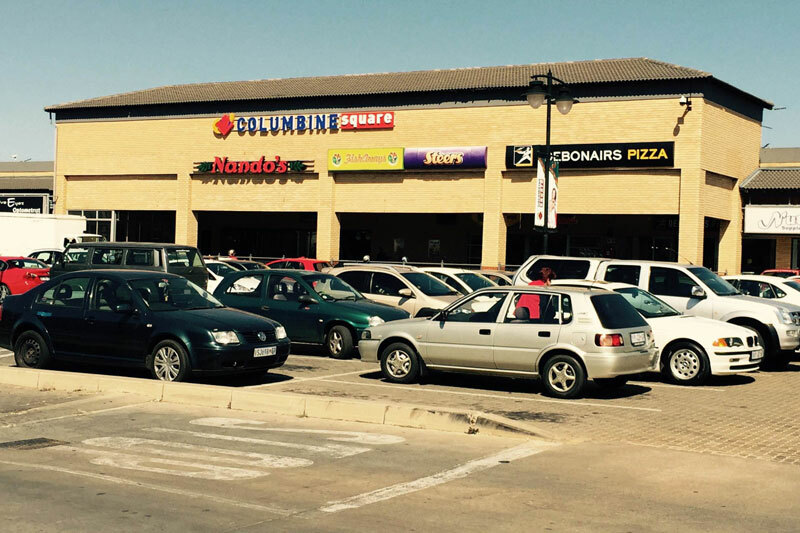 A unique combination of 177 flats and commercial outlets situated conveniently in the Boksburg CBD with easy access to major roads. 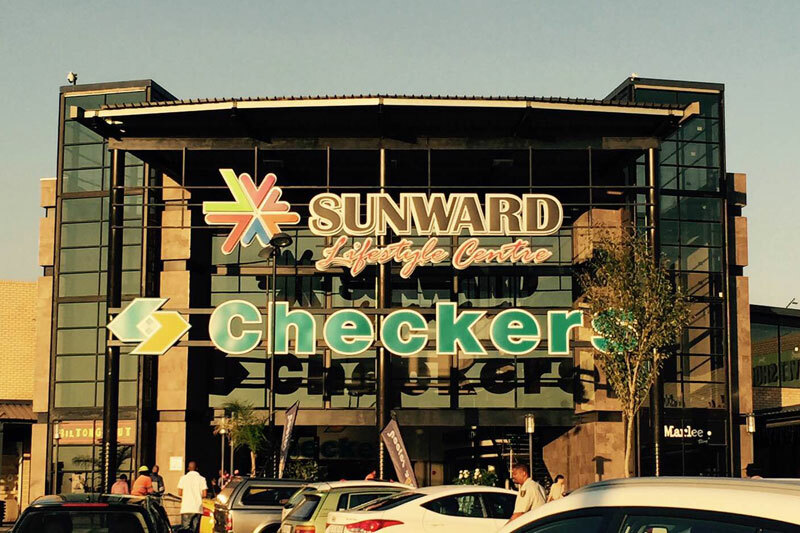 Situated on the corner of Kingfisher and Trichardt, Sunward Lifestyle Centre is a one-stop shopping centre offering a range of retail outlets to suit every need. 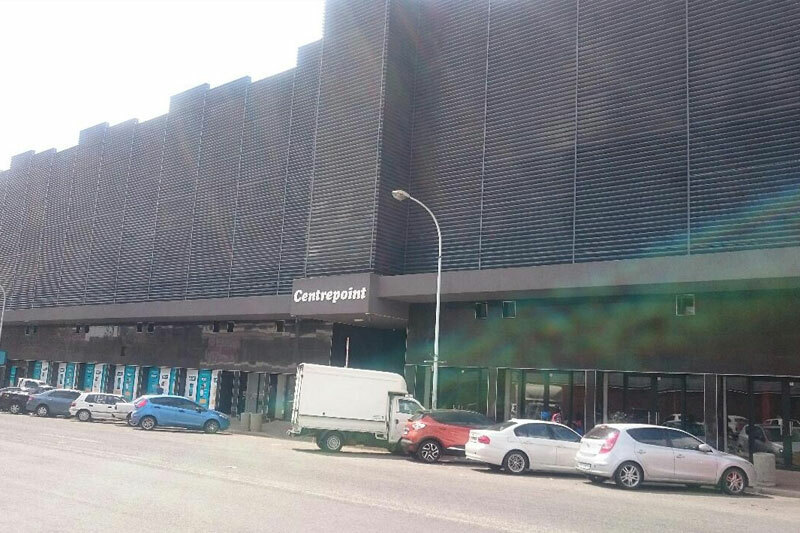 A convenient shopping centre in Johannesburg offering a range of retail outlets to cater to every individual’s unique needs. 368 upmarket apartments situated in an exclusive estate. 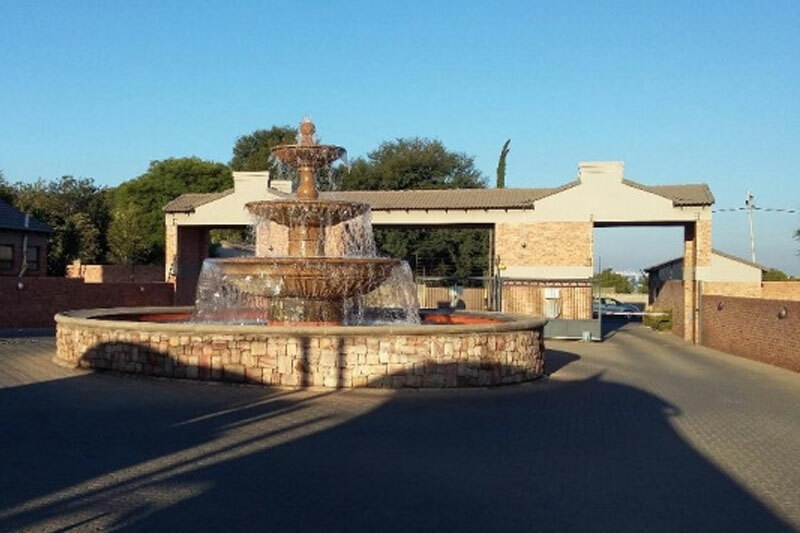 Offering electric fencing, estate pool, covered parking’s and easy access to local shopping malls and attractions, Ravenswood Mews is a superb apartment complex.